Mrs. Patti J. Leighton, Executive Assistant attended the All-island Principal's Roundtable Discussion meeting on June 10, 1993 to introduce the Bank's Economic Literacy Program, "Save For America." 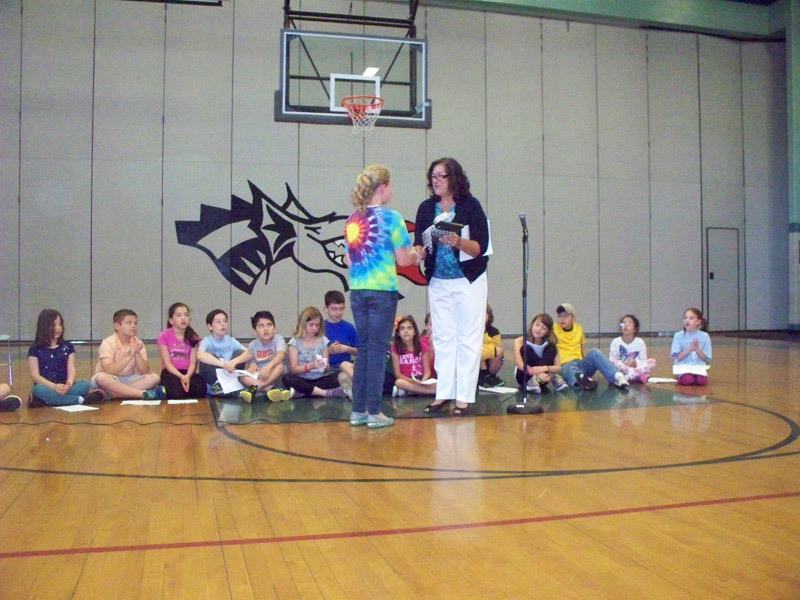 The Principals were in agreement that this would be a life skill that all students and teachers could benefit from. 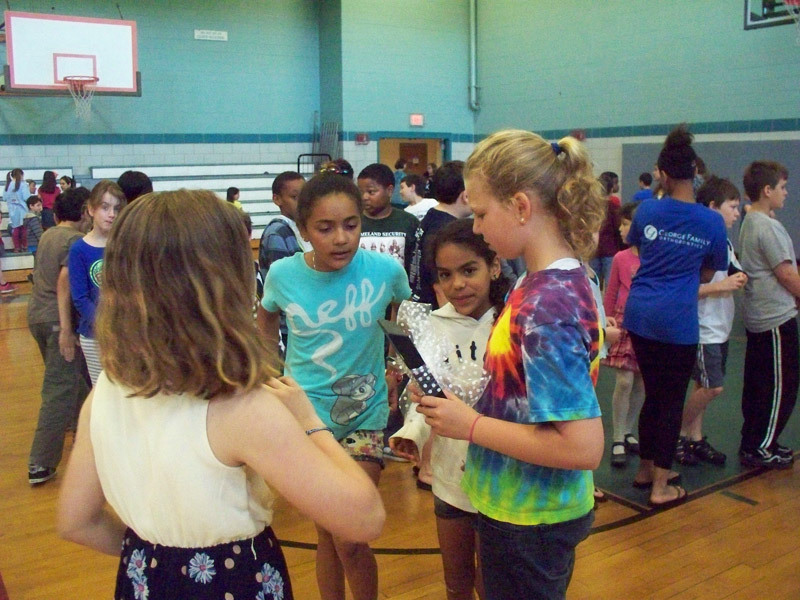 The Bank was invited to contact the PTO groups in each school. Patti became the Bank's School Savings Coordinator, and approached each PTO president to set-up a time to meet with each group. 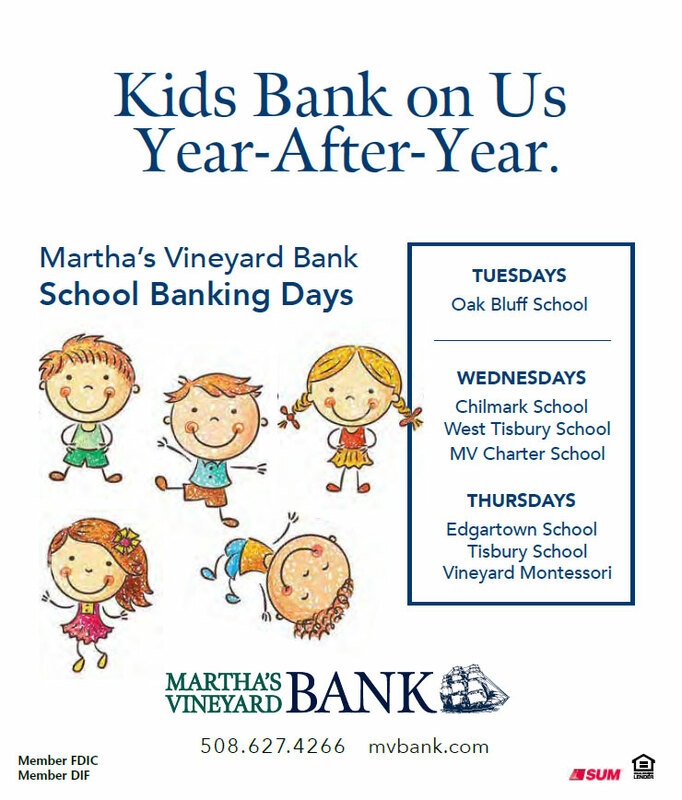 September 20, 1993 a letter of intent went to the Superintendent of Schools and the Bank's first test school, Oak Bluffs Elementary came on board with their first School Bank Day, January 10, 1995. 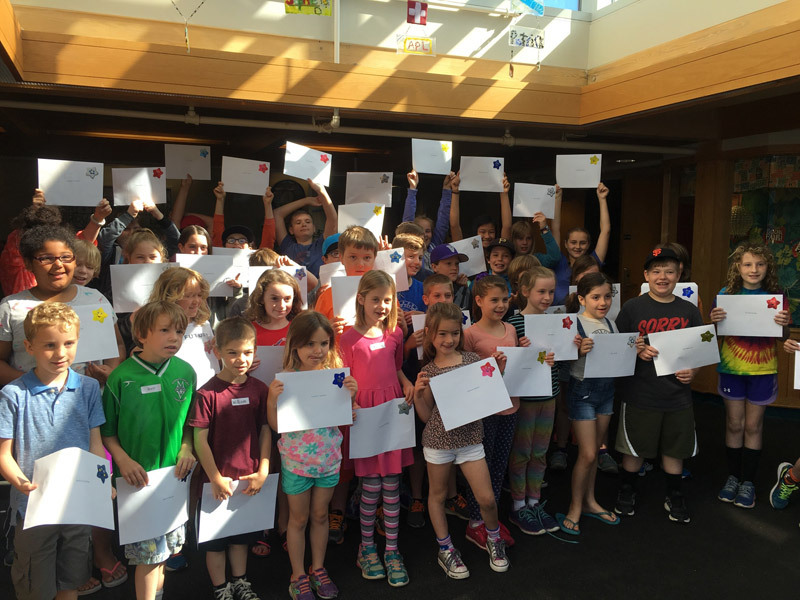 This program has expanded over the past 23 years, updated technologically to www.schoolsavings.com includes all Martha's Vineyard Elementary Schools, Charter School, and Montessori School on island. All Falmouth Elementary Schools, and Morse Pond Middle School. The Super Saver and Steady Saver award was created to acknowledge and reward students for their efforts in learning a "good savings habit." A student must bank at least 90% of available school bank days throughout the school year (average 32weeks) and be the most consistent in their grade to become a Super Saver, the Bank acknowledges all ties. Quite a few students were banking almost every week and were just missing the Super Saver award so the Bank wanted to acknowledge their efforts as well and we created the Steady Saver award for those students that were consistent but just missing a few times. 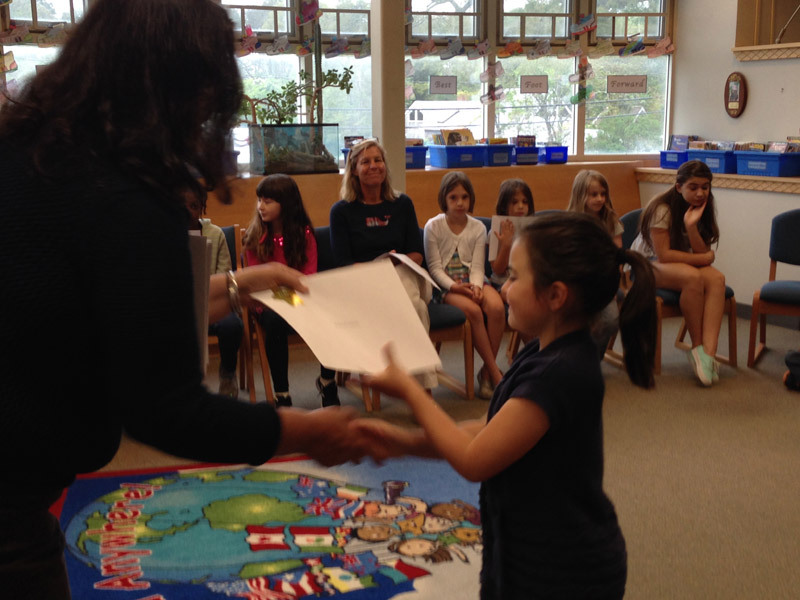 A Super Saver receives a Certificate of Recognition and a $ 10.00 deposit to their account at the end of each school year. 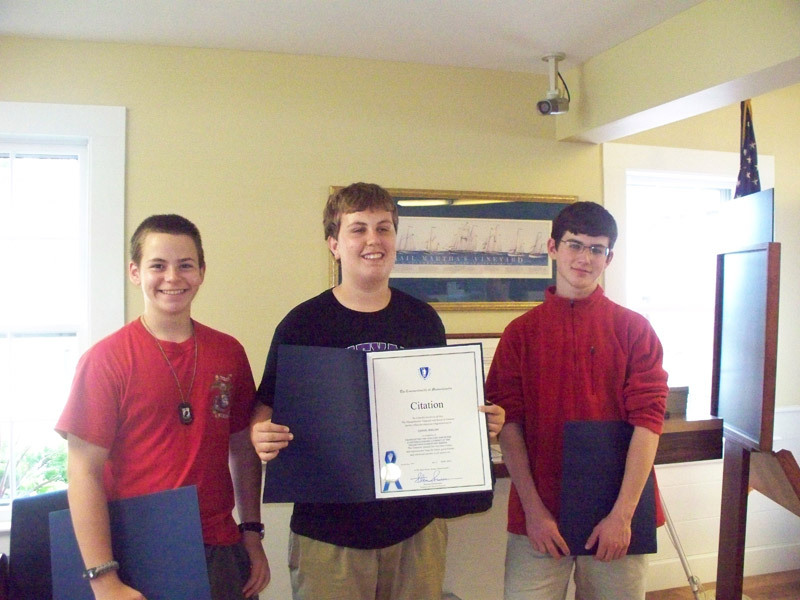 A Steady Saver receives a Certificate of Recognition and a $ 5.00 deposit to their account. Super Savers are then entered into a Grand Prize drawing from each school for a Fifty dollar US Savings Bond. At the beginning of each school year Bank Coordinator visits each schools Kindergarten Class to introduce the School Savings program. A letter goes home to inform parents and students of the opportunity offered at school to learn a "good savings habit," and to become better informed in financial education. 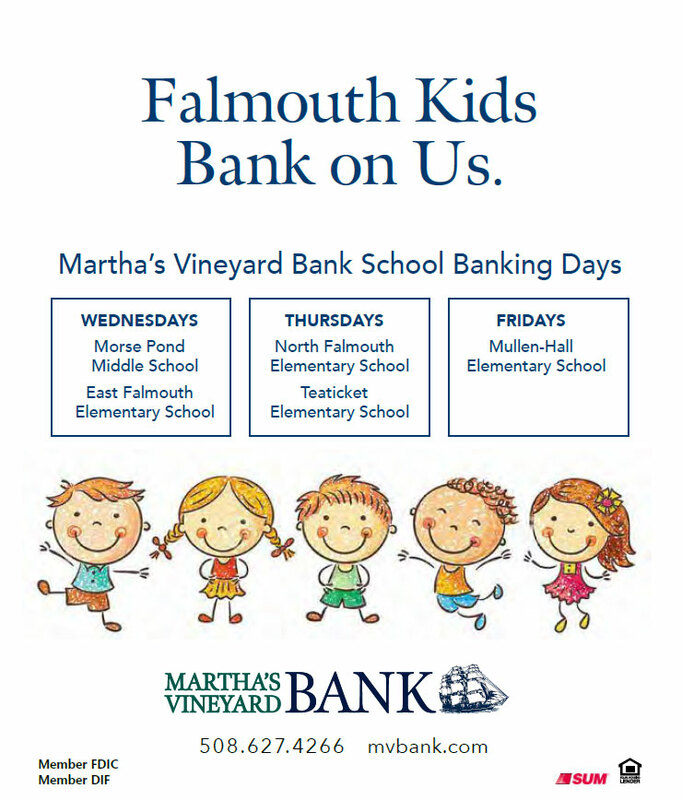 The Martha's Vineyard Savings Bank believes that educating young people today will create better-informed adults, capable of making intelligent decisions tomorrow. This School Savings Program demonstrates that children can learn fiscal responsibility and develop an appreciation for saving. This is a national campaign sponsored by the White House Office of Policy Development and Consumer Affairs and the U.S. Department of Treasury and Education. The Bank opens each account with $1.00 and provides a curriculum developed to teach each child to save money, while utilizing math and computer skills. 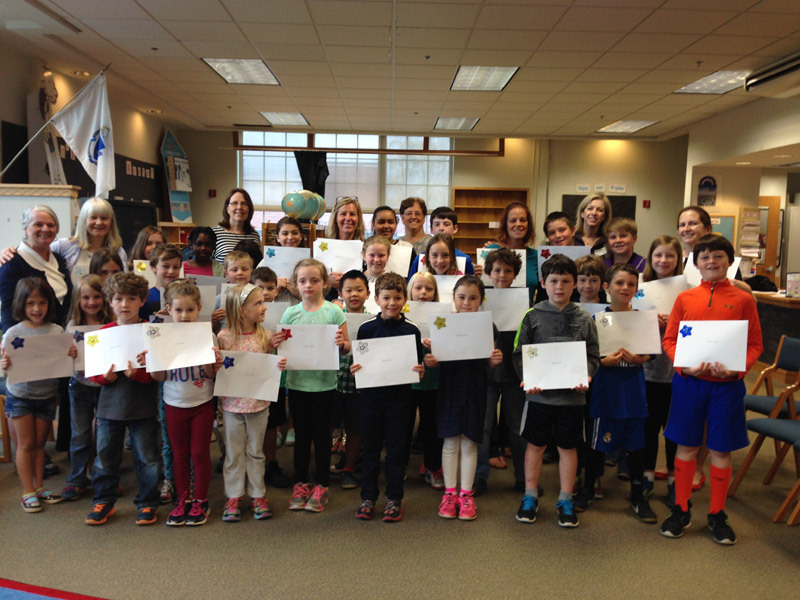 State of Massachusetts Recognition: Students that earn Super or Steady Saver status each year of their elementary school careers are presented in 8th grade with a Citation from the State Treasurer's Office acknowledging their efforts. 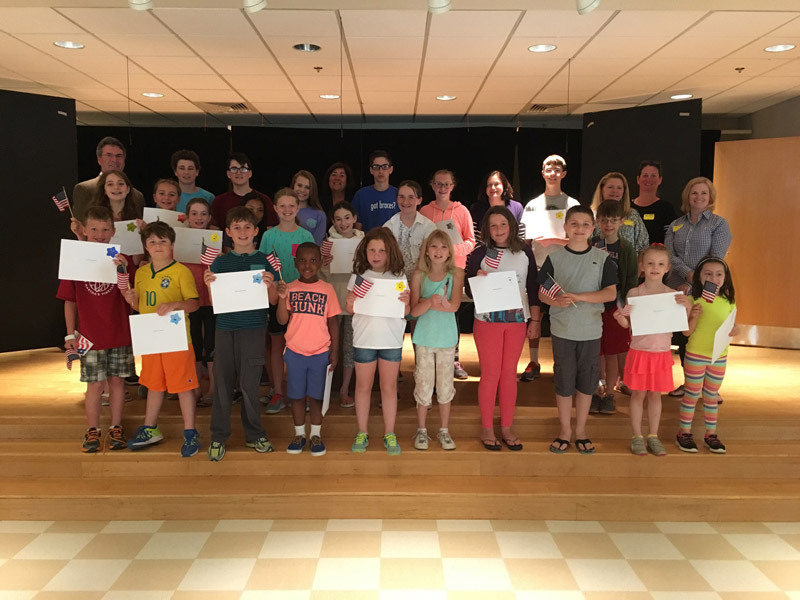 "Exemplifying the goals set forth for achieving economic literacy at their school." National Program Recognition: Students save weekly at school consistently 10 times are entered into a national drawing from schoolsavings.com The Bank has had two winners out of the first three years of this contest. Each student saver, banked over 30 savings weeks. There were 6 winners nationally selected to receive an Echo Dot. This year's contest, in October, is for 6 Kindles! The May 2019 contest's prizes will be announced at a later date.